I recently had the privilege of attending a reading and talk at the Brooklyn Public Library with author Richard Ford. I came to Ford through the short story collection Rock Springs, which is set mostly in Montana and closely relates him to the dirty realism movement and my hero, Raymond Carver. Ford is known more for his series of books that follow Frank Bascombe, starting with the 1986 book The Sportswriter up through his most recent release, the collection of four novellas Let Me Be Frank With You. Ford was born and raised in Mississippi and currently lives in Maine and teaches at Columbia. His polite drawl made me feel like I was back in the classroom. After he read a humorous section of one of his new stories, he sat down for an interview with Tin House founder Rob Spillman to talk about Ford’s writing process. Spillman quickly noted that much of Frank Bascombe’s life resembles Ford’s own life, from where he was born to where he moves, as well as his career as a sportswriter. Ford said that he used auto-biographical details as pin pricks to open up to the bigger things he wanted to say. But, if he and his character agreeded too much, he thought he must not being doing something right. He wasn’t using his imagination enough. Perfecting a lifelong protagonist means striking the right balance between mouthpiece and mirror. He read something about John Updike in the The New Yorker once that said he had “fully expressed himself,” which has always been a goal of Ford’s. Perhaps this need to fully express himself is what led Ford to write about Frank Bascombe over many decades and books. Ford is quite similar to John Updike in that way, whose four books, starting with Rabbit, Run and ending with Rabbit at Rest, cover four decades in the life of Harry Angstrom. My favorite Irish author, Roddy Doyle, has done the same with his Barrytown Trilogy, which follows the Rabbitte family (a lovely coincidence or no that his clan bares the nickname of Updike’s longstanding anti-hero), and in 2014 became a quartet with The Guts. He said he wants to live in the moment, so it makes sense that this character would age with him. “I want to be here now.” It follows, then, for Frank to be now, a constant mouthpiece to what Ford sees happening around the world at the time he writes each novel. 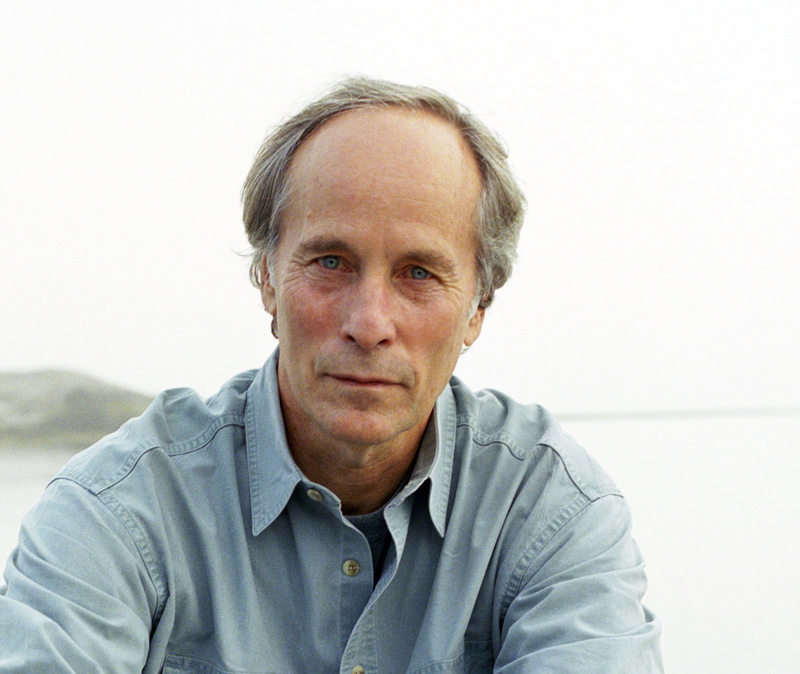 Richard Ford’s longtime protagonist is perhaps his opportunity to get at the greatest truths he is capable of and of fully expressing these truths.